Close Quarter Combatives | Captivate Action Ltd. Award-winning fight director and biomechanics specialist, Nigel Poulton, will be taking a fantastic session in close-quarter fighting and how it applies to stage and screen. 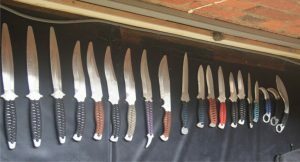 With his extensive background in kinaesthetic movement process and combat systems, particularly with edged weapons, Nigel gives a unique insight in how to perform these techniques accurately, efficiently and realistically as is required in the industry. Nigel is offering this session while he is in Melbourne working with Opera Australia, and is the last we shall see him for a few months. So this workshop is a rare chance to for you work with one of Australia’s most experienced Fight Directors, with recent projects including Pirates of the Caribbean, Bell Shakespeare’s Romeo and Juliet and Singing in the Rain. 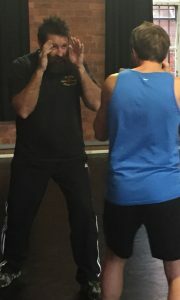 The techniques and training in this class will not just apply to Close Quarter combat, but to movement as a whole. So by the end of the class you will have widened your understanding of both this genre and also other areas of dramatic combat and physical performance. Fitness24Hours, 2/131 Johnston Street, Fitzroy, 3065. The workshop will cater to all levels of experience and abilities – those who have done this work before and those who are fresh. We heartily invite all actors, dancers, stunt performers, clowns, and martial arts… or anyone who has ever had an interest in learning these techniques for theatre and film. When you registered we will send you a confirmation with payment details. We accept online transfer, PayPal (3% additional charge) and cash. 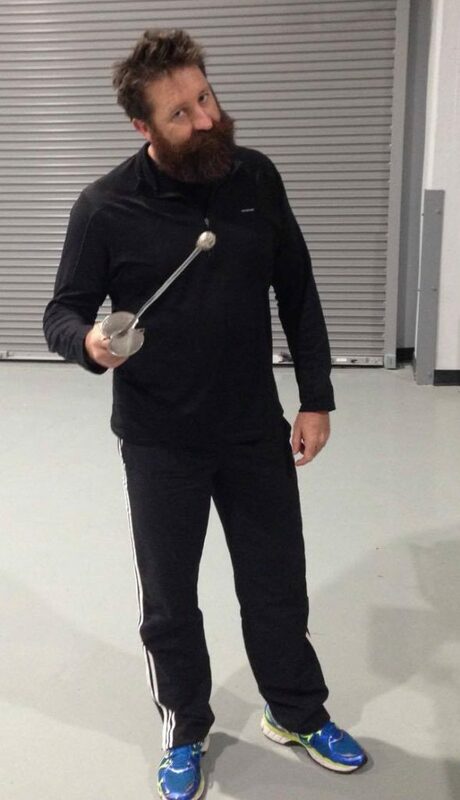 Nigel is an award winning fight director/coordinator, weapon and movement specialist and performer with particular expertise in edged weapons, classical and historical swordplay, kinesthetic movement processes and combat systems. Nigel has worked internationally over the last nine years and is a classically trained fencer (Martinez Academy of Arms), past President of the Society of Australian Fight Directors Inc, a Certified Teacher with the Society of American Fight Directors, has been certified with the British Academy of Dramatic Combat and is a practitioner of Meyerhold’s Theatrical Biomechanics system, having trained intensively with the system’s current custodian Gennadi Bogdanov. 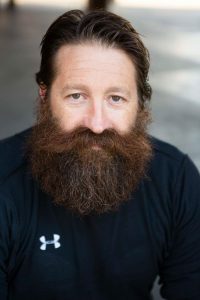 Nigel’s film work as Swordmaster/fight coordinator and or technical advisor includes Deadline Gallipoli, The Bourne Legacy, The Water Diviner, Vikingdom and Winters Tale (also stunt double for Russell Crowe). Other choreography credits include The (New York City) Metropolitan Opera (2009, 2010, 2011, 2012, 2013, 2014 and 2015), the New York City Ballet (2007, 2009, 2010, 2012, 2014 and 2015), Sydney Theatre Company, the Bell Shakespeare Company, Washington Opera Company, Opera Australia, Circus Oz, Melbourne Theatre Company.